Power up your story to top updated 500,000 media sources and 75,000+ Journalists. We distribute press releases, we email to journalists on our live updated database: at newspapers and magazines, television and radio stations, websites and wire systems. Your business releases will land on business desks and your consumer releases will reach consumer journalists, in all target areas, maximizing your exposure and boosting coverage. 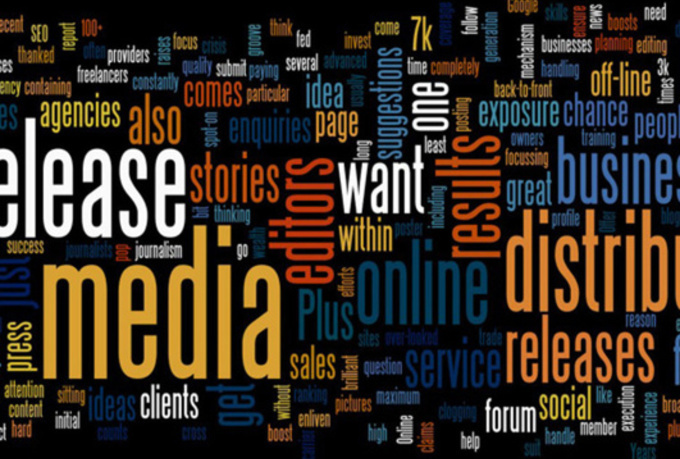 By taking advantage of press release distribution, you gain a broad audience for your site news. Unlock the PR & Search benefits of the online media with a service that gets results, save your time & money! send Your Press Release to 1000 Relevant News, Magazines, TV, Radio, Online etc is ranked 5 out of 5. Based on 4 user reviews.